Maruti Cars in India: Maruti Suzuki September sales at 1,08,006 nos. Maruti Suzuki September sales at 1,08,006 nos. 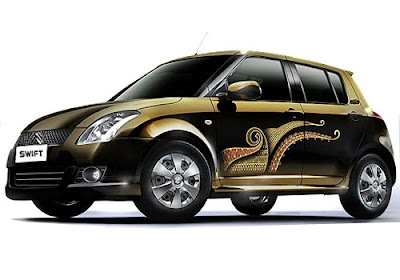 Car market leader Maruti Suzuki India Limited sold a total of 1,08,006 vehicles in September 2010. This includes 12,858 units for export. This is the highest ever Total monthly sales by the company. Previous highest was 1,04,971 units in August 2010. The company had sold a total of 83,306 vehicles in September 2009. September 2010 is also the fourth time that company's monthly sales crossed 1 lakh mark. With these record numbers, the company crossed half a million sales mark in the first six months of a fiscal. Maruti Suzuki's volume in the domestic market grew by 32.9 per cent. In the A2 segment, sales grew by 31.3 per cent while in A3 segment sales were 43.2 per cent higher, as compared to sales in September 2009. The sales growth in the C segment was 66.6 per cent over September 2009. The sales growth in B segment was 17.7 percent over September 2009. 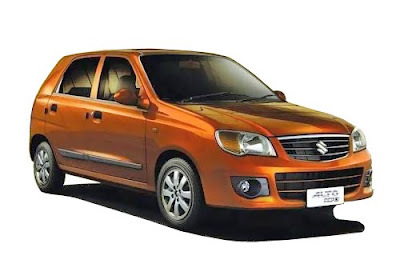 The company has recently re-launched many improved versions of the company's most popular cars in India like Maruti Swift Special Edition, Maruti Alto K10, Maruti A-Star AT, Maruti Eeco charge and Maruti SX4 Hybrid. Apart from that launch, Indian car lovers will see the new Maruti cars in India that includes Maruti Kizashi and Maruti Cervo.